4. After Install done and show “Congratulation” as shown below. Just Close window from there. 6. 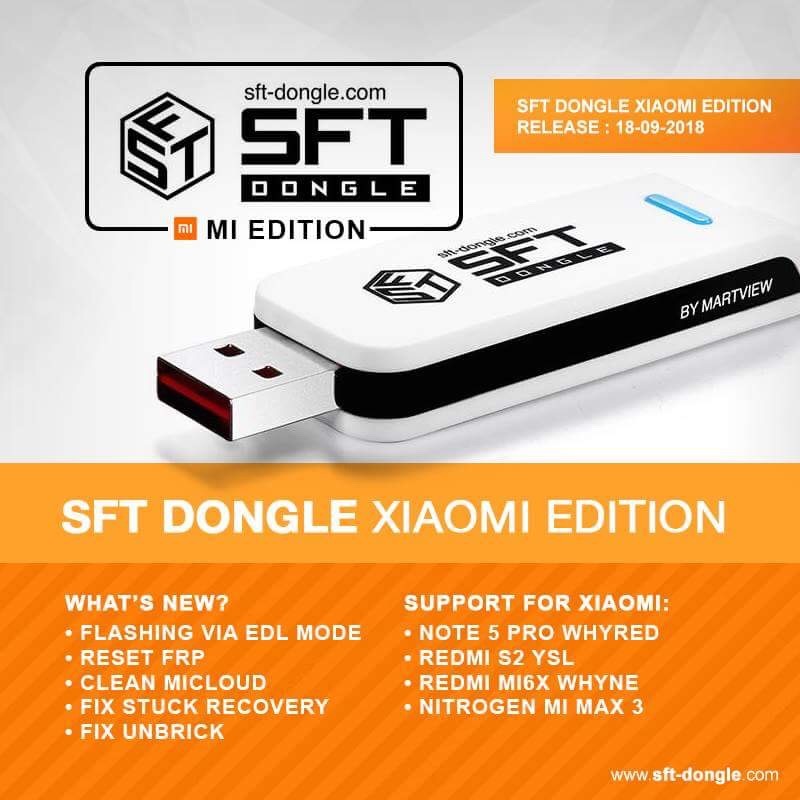 Run shortcut on desktop to open emulator: >> “XTM_SFT Xiaomi Edition v1”.